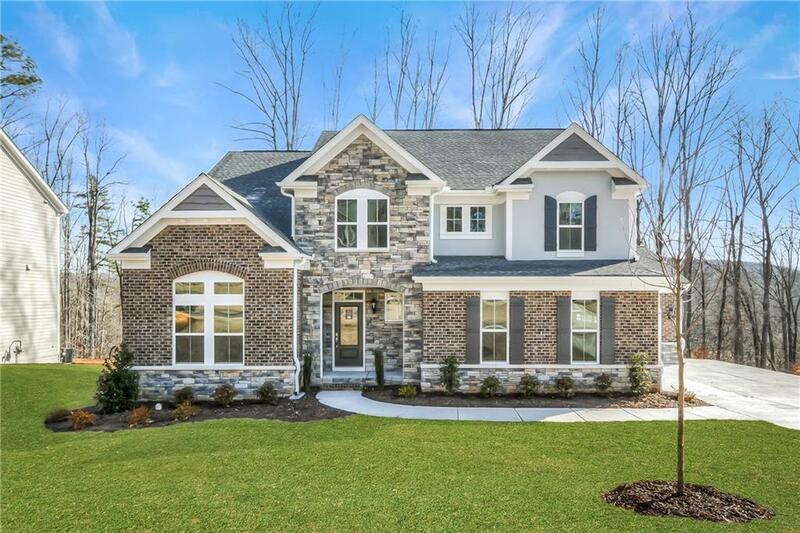 Beautiful new Bradford Villa Tuscano floor plan by Fischer Homes in the gorgeous community of Millstone Creek featuring a private study w/French doors, formal dining rm & 9ft 1st flr clgs. 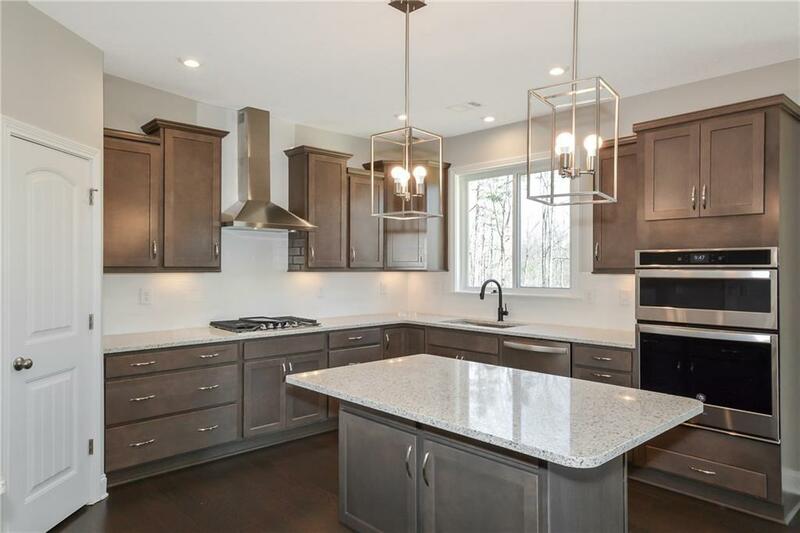 Beautiful island kitchen w/upgraded quartz countertops, built-in stainless steel appliances, hardwood floors, walk-in pantry & W/O morning rm to the 14x18 deck all open to the large family rm w/gas fireplace. 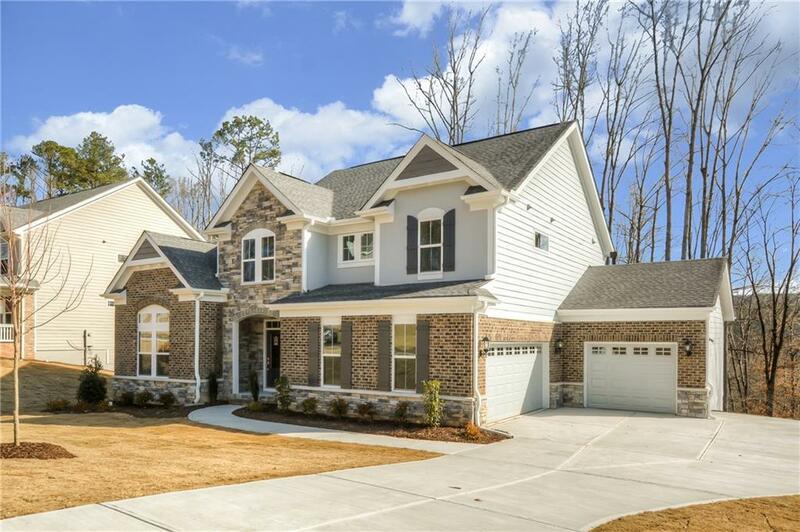 Huge master retreat w/spa like bathroom & equally huge WIC. BR 2&3 share a hall bath & BR 4 has a private bath. 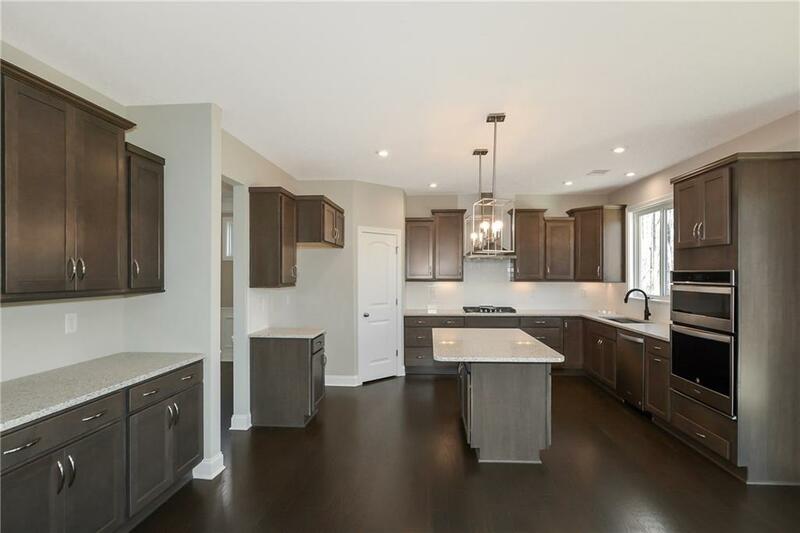 2nd-flr laundry, full unfinished walkout basement & 3 car garage.